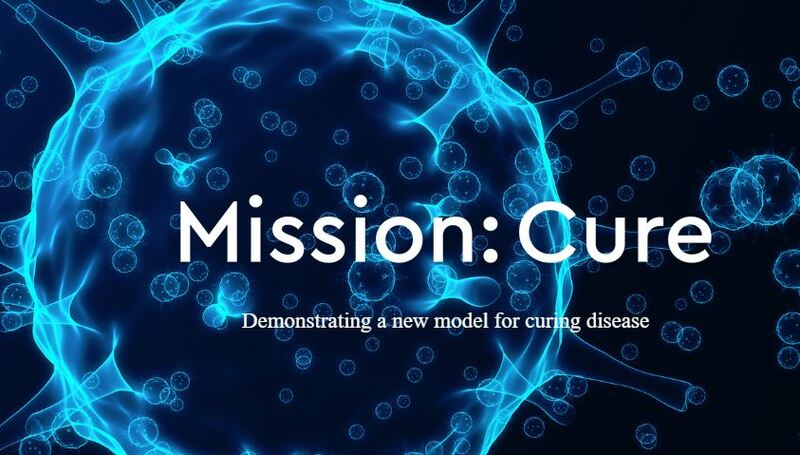 Mission: Cure is as a nonprofit organization sponsored by Cures Within Reach and seeded by the National Pancreas Foundation to discover life-altering therapies and bring them to patients. The organization is involved in advanced medical research to demonstrate a new model for curing disease. On of the latest articles they’ve published about Genetic Testing for Pancreatitis picked our attention and wanted to share it with our website readers. The article was written by Dr. Mark Haupt, MD, the Chief Medical Officer of Ariel Precision Medicine. We hope you find the article useful.